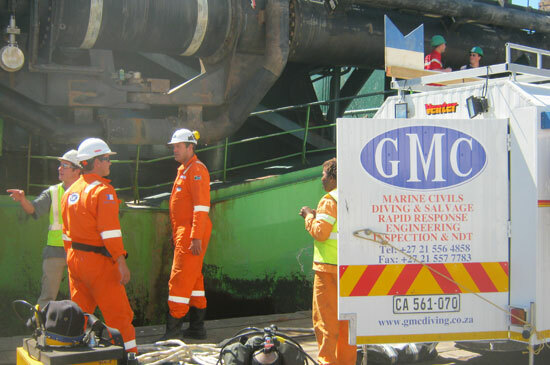 GMC maintains a rapid response team within his areas of operation 24/7 to assist with emergencies. 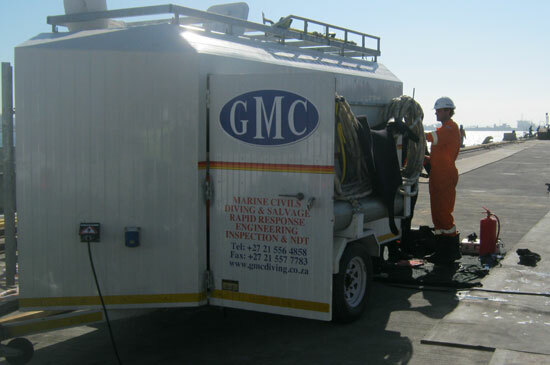 available to accommodate the needs as per client specifications. 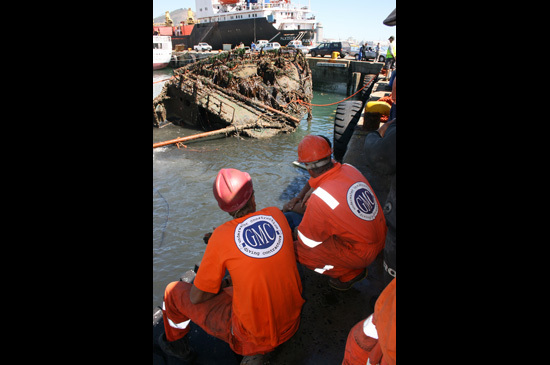 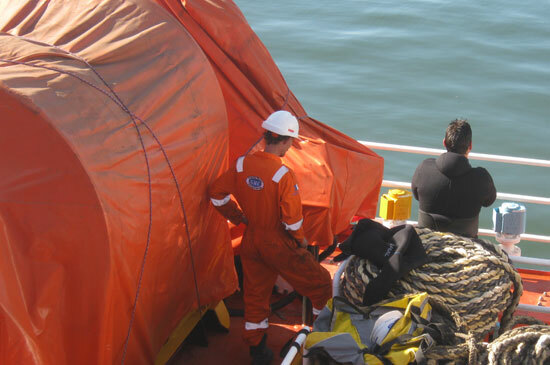 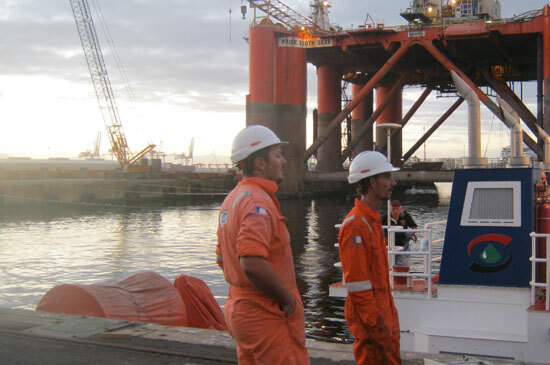 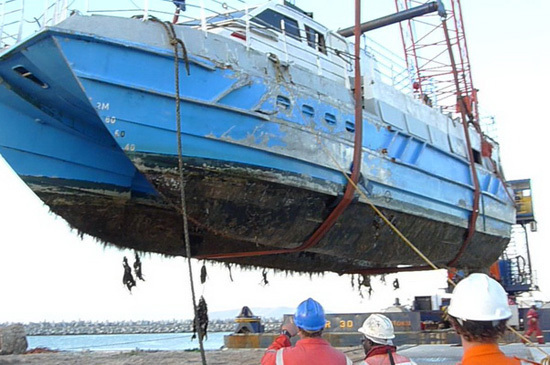 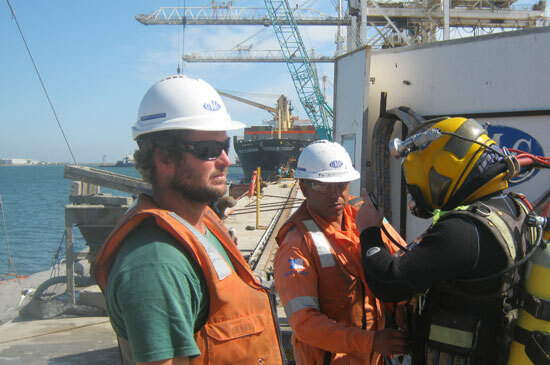 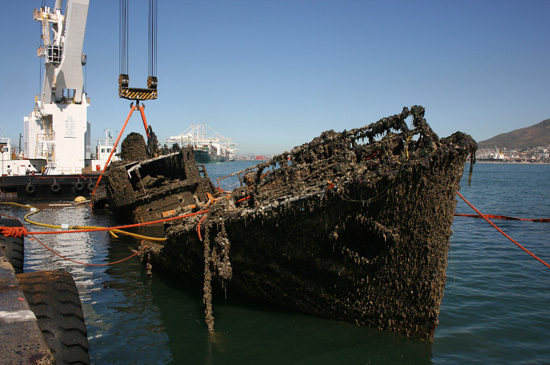 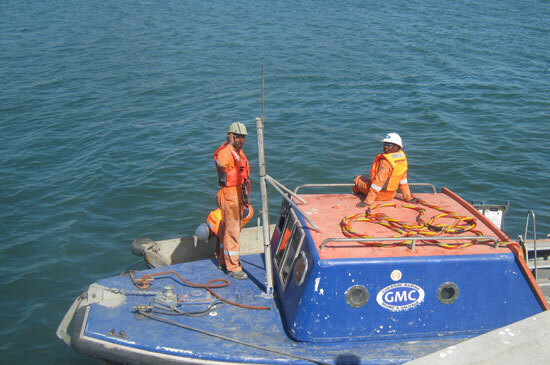 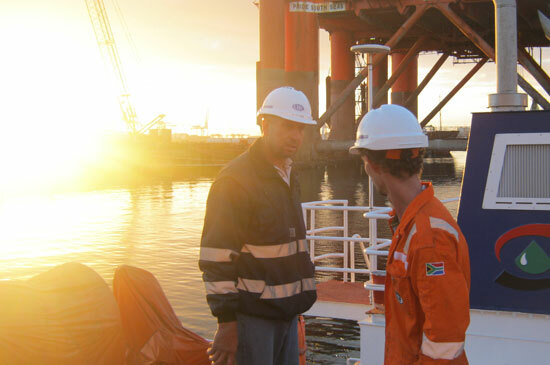 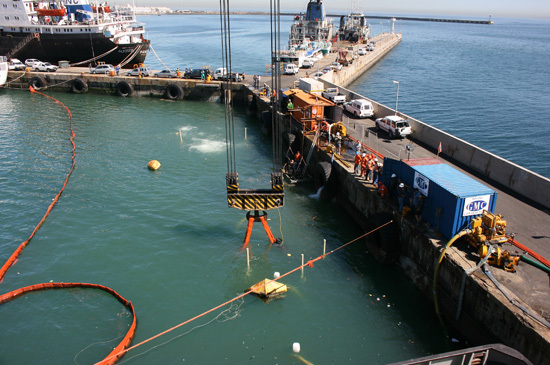 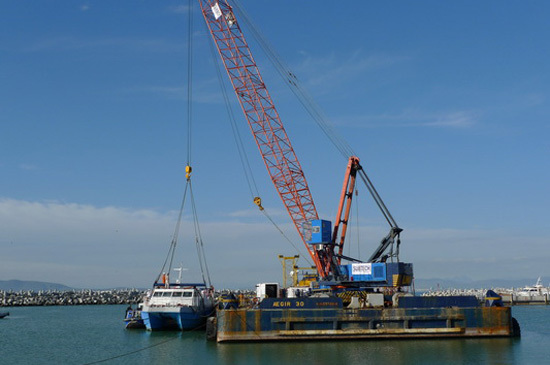 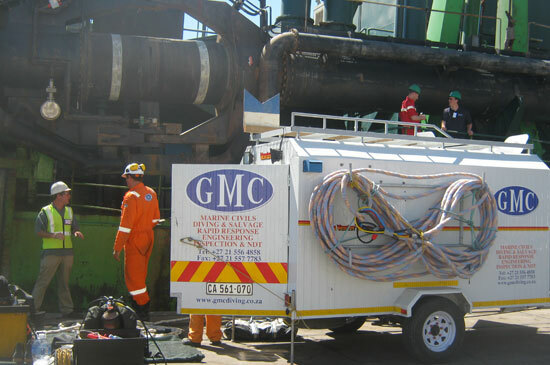 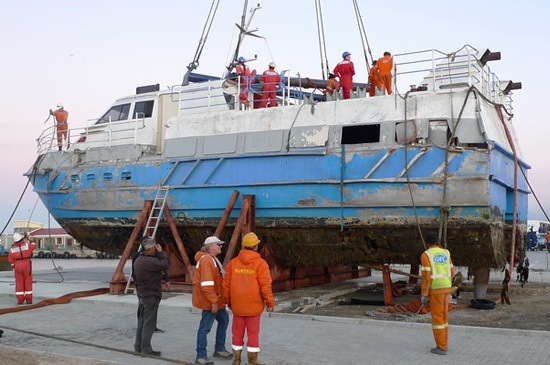 Today GMC is known in South Africa as a reliable, cost effective and innovative salvage/rapid response company. 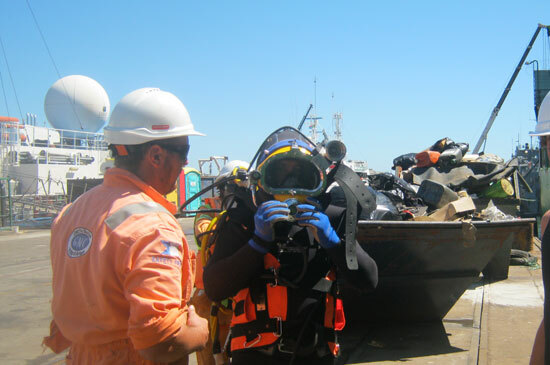 Transportation of parts, medical supplies etc.